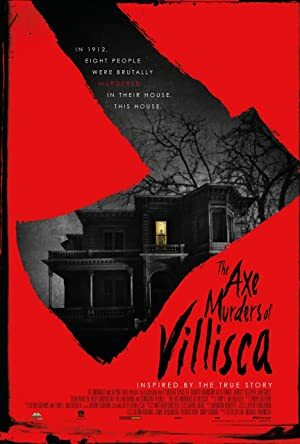 The Axe Murders of Villisca (2016) – What's New on Netflix Canada Today! ‘Villisca’ is a ghost story based on the house where the notorious and still unsolved 1912 ax murders took place. Three outcast teenagers break into the house in search of answers, but discover something far beyond their worst fears.